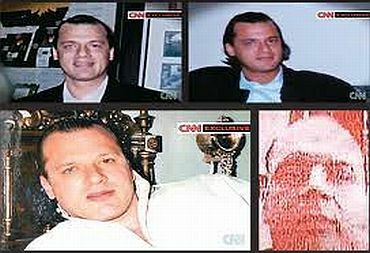 With just days to go before United States President Barack Obama arrives in India, a major controversy has erupted over American terror suspect David Coleman Headley, who had allegedly surveyed locations in Mumbai that were targeted by the 10 Lashkar-e-Tayiba terrorists on November 26, 2008. Sources in the Intelligence Bureau say that the US claim that specific information was given to Indian authorities regarding Headley is completely false. 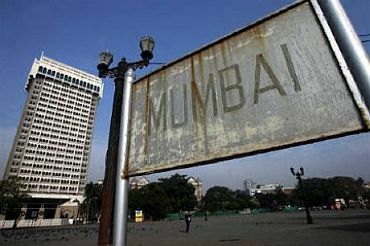 IB sources told rediff.com that general alerts had started to trickle in from the US since 2005 regarding a possible attack on Mumbai. We keep receiving such alerts from all quarters and even from our own intelligence, but the claim by the US that they had specifically warned us about Headley is completely false, sources said. There were four warnings regarding the Mumbai attack in the past five years, but none of the alerts made any mention about an operative called Headley. 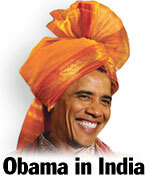 Headley had made nine visits to India as an American national. US intelligence agencies were well aware about his activities and knew that he was carrying out such an operation. However, despite this there was no specific intelligence shared regarding him, IB sources claim. The IB also claims that all alerts from US mentioned about Mumbai being targeted. One of the alerts also made it clear that Pakistan-based groups may target high profile targets. We had gathered intelligence, including the one from the US, and issued an alert in 2008 regarding the same. 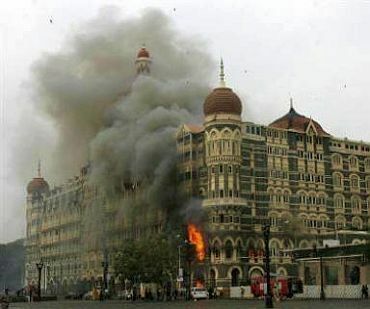 The IB alert issued in 2008 did speak of an attack on the Taj Mahal and Oberoi hotels. However, all alerts were silent about an attack on the Nariman House since there was never any specific intelligence regarding this. The IB also goes on to add that Headley was a Federal Bureau of Intelligence agent who had turned rogue and hence despite knowing fully about his activities they decided to keep this aspect under wraps. The US knew much more than they shared by regarding Headley. He probably knew too much, sources say. Headley's arrest and his subsequent interrogation by Indian agencies is proof of the fact that the S never wanted India to have proper access to Headley. The first time around when Indian agencies tried to interrogate Headley, it was a sheer disaster as they had quoted technical issues before the court that prevented the interrogation from happening. 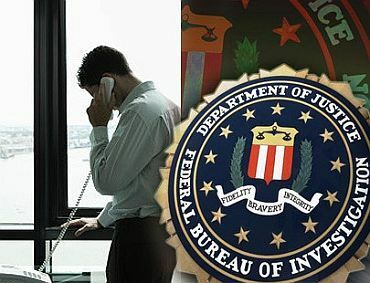 The second time around there was no exclusive time granted to the Indian agencies with FBI sleuths being present at all times during the interrogation. In addition, there were several guidelines to interrogate Headley and the Indian team, which spent six days in the US came back with information that they already had. The interrogation was more of a question and answer exercise under the supervision of the US agencies, sources pointed out. It becomes very hard to build a case under such a circumstance and there is also this fact that our team was not allowed to videograph or record an audio of the interrogation, IB sources pointed out.